A standing committee has heard the ATO is yet to deliver on several years of portal development promises, as more downtime is announced ahead of tax time 2018. Speaking to the House of Representatives standing committee on tax and revenue, Institute of Public Accountants general manager of technical policy, Tony Greco said that the tax community was still waiting on the ATO to deliver on its promise for better systems to replace its “dinosaur” from 2015. The ATO’s online systems have come under fire in recent years particularly, with the tax profession facing a series of unplanned downtime and degraded performance episodes, most notably in December 2016. “In 2015, Chris Jordan, to his credit, recognised all of the noise around this issue, committed funds and committed that we would go to a new portal,” said Mr Greco. Mr Greco noted that while the ATO had worked towards stabilising the existing systems, there were still far too many planned outages and scheduled system maintenance to be fit-for-purpose for the tax community. 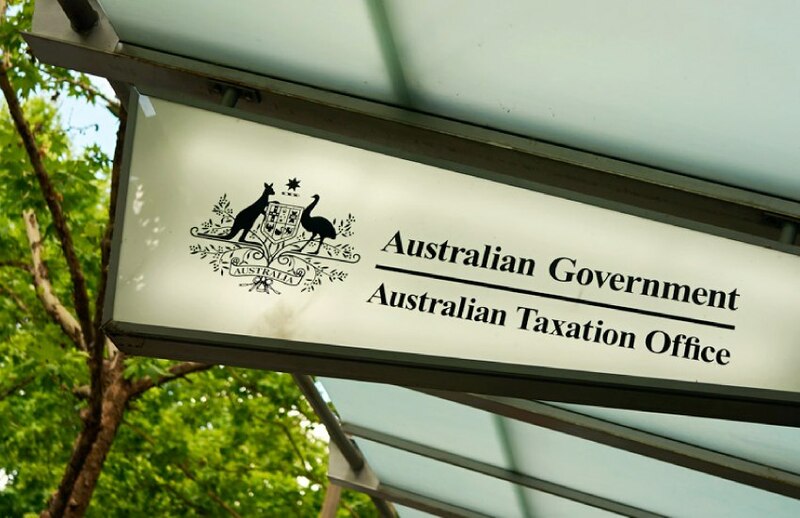 In the build-up to tax time 2018, the ATO has announced that it will update its systems over a two-day period from 23 June to 24 June, during which no tax returns can be processed. Further to that, the ATO’s online systems, including the tax agent and BAS agent portals, and the Practitioner Lodgement Service (PLS) will be unavailable in part or in full for scheduled weekly maintenance every Tuesday from 11.30pm to Wednesday 7.00am; Thursday 11.30pm to Friday 7.00am; and Saturday 11.30pm to Sunday 7.00am (all AEST). “A lot of our members actually work on weekends and after hours, because they are servicing clients during the day,” said Mr Greco. Despite leading calls for change, Mr Greco is wary of the ATO’s ability to deliver a new system that can live up to basic functionality requirements, pointing to the Tax Office’s recent fumble in taking on the Small Business Superannuation Clearing House (SBSCH) as an example. Earlier this year, the ATO took over the SBSCH from the Department of Human Services, much to the ire of the profession, who reported numerous issues impacting the processing and crediting of payments. “We like to believe that systems will roll out and there will only be some minor glitches here and there but that basic functionality will work. I can give you 10 years’ worth of history where every system that has been deployed has had issues,” said Mr Greco.